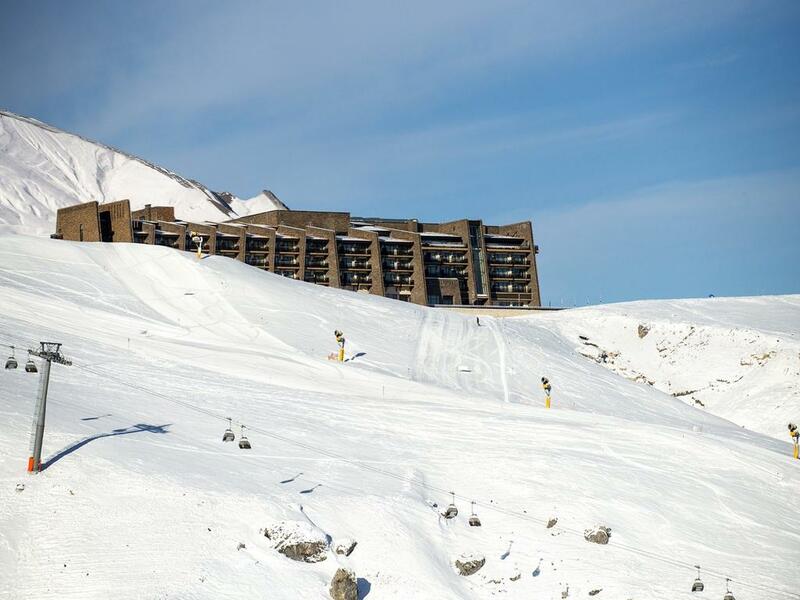 Zirve Hotel Shahdag is located in the picturesque mountain resort of Shahdag. It features its own ski school and convenient access to the slopes. Free Wi-Fi and free parking are provided. All elegant classic-style rooms come with air conditioning, a flat-screen TV and a minibar. Free toiletries and a hairdryer are available in the bathroom. The on-site restaurant serves various Azerbaijan and European dishes. Also guests can have a drink at the lobby bar, and a buffet breakfast is served every morning. The distance to Baku is 200 km, and the road to its International Airport takes about 4 hours.